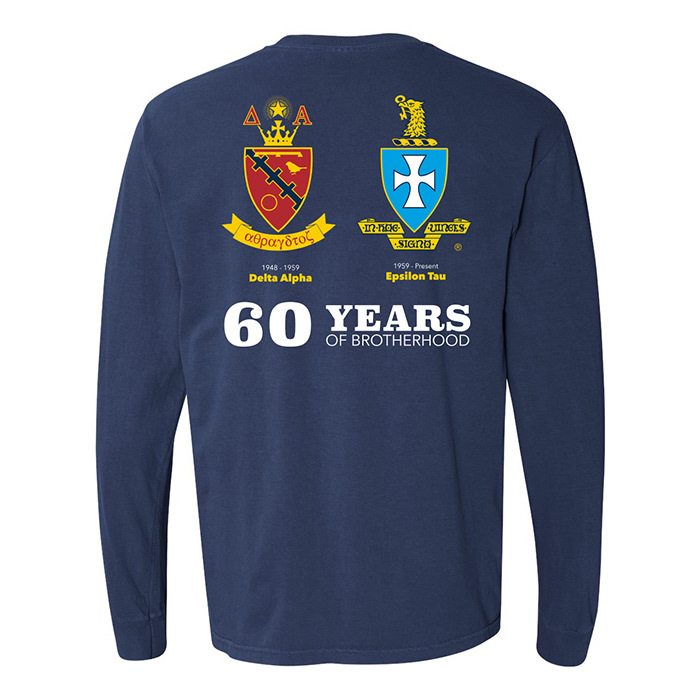 and celebrate our 60th Anniversary at Murray State! This year’s anniversary event kicks off by honoring our own Significant Sigs and Distinguished Alumni. We’ll build on that with a Chapter Meeting & “Initiation Ceremony” for all active and alumni Brothers! We’ll re-dedicate the renovated chapter house, too. 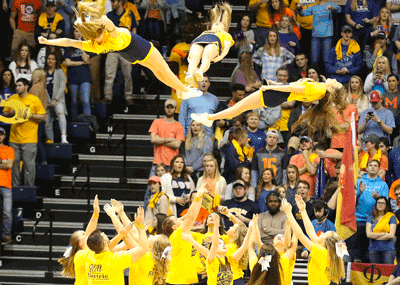 Then, it’s “Shoes Up!” to cheer on the Racers against conference rival Austin Peay State University at the CFSB Center on Saturday night! We are both honored, and humbled, to announce a special guest: 70th Grand Consul Tommy Geddings Jr., SOUTH CAROLINA 1985, will be joining us this year… DON’T MISS IT! For its 5th season, the reunion is celebrating a MORTGAGE-FREE chapter house! 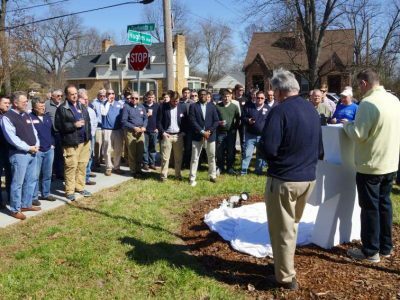 The success of our on-going capital fundraising campaign, “Sigma Chi Proud,” has enabled some unbelievable house renovations that emphasize education and our rich chapter history, to build even stronger bonds between our alumni and future Sigs! 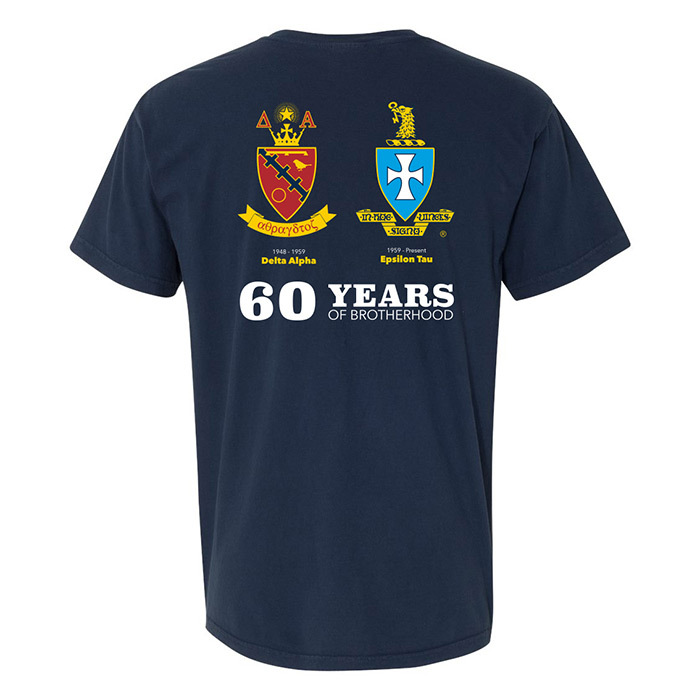 Modern society has dictated major changes to the social contract between fraternities and universities this past year; what has not changed is the role Sigma Chi has again assumed, as a leader in developing leaders of men! What is true for our fraternity internationally, is especially true for our chapter here at Murray State. 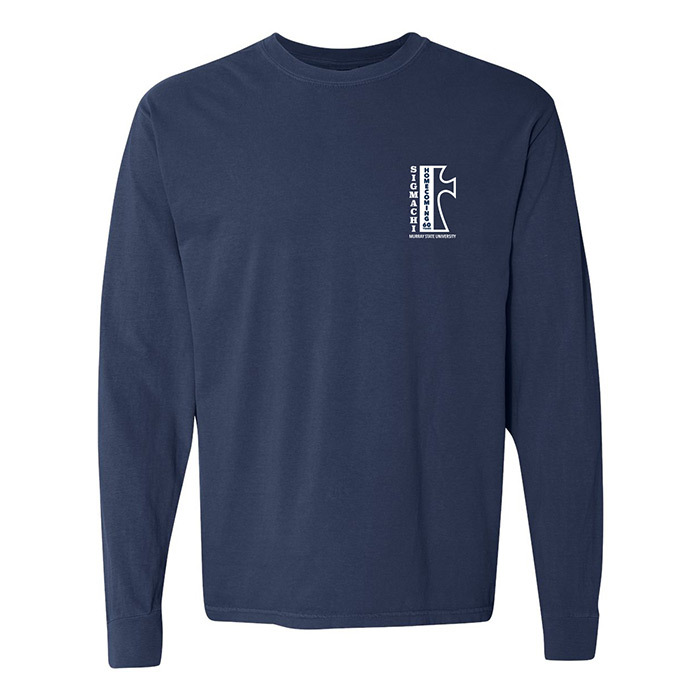 For 2019 Epsilon Tau again has the support of the Alumni Association in “bringing home” active and alumni Sigs, to share the bonds of friendship and fraternity that have sustained us for more than 60 years! 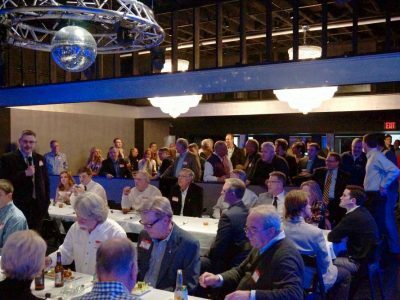 Social welcome and dinner… This event features special University guests, our own distinguished alumni, a Sig-worthy multi-media presentation... and, 70th Grand Consul Tommy Geddings Jr., SOUTH CAROLINA 1985! We’ll even broadcast LIVE to everyone watching at Tap216! Don’t miss this night! 10:00AM-10:30AM “State of the Fraternity” Address w/ Grand Consul Tommy Geddings Jr.
Every year, this event supports social development and academic excellence for the active chapter. 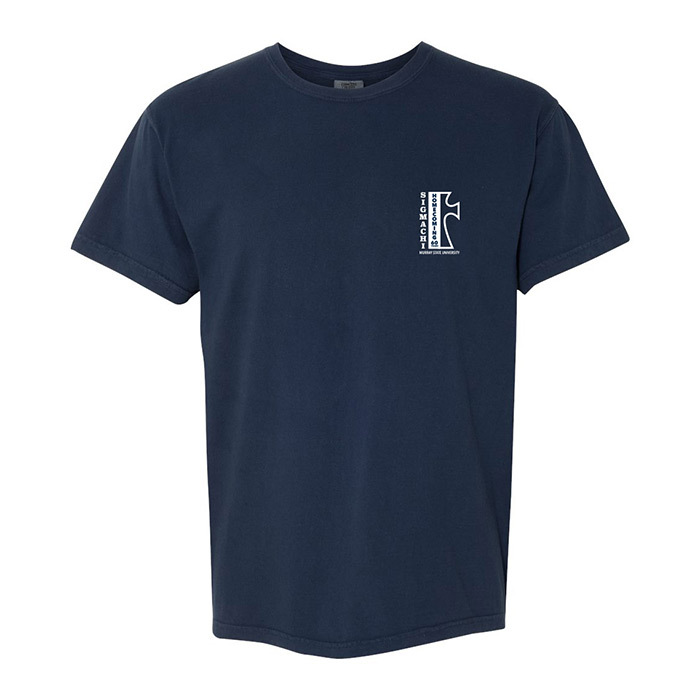 Your continued participation means even greater things at Epsilon Tau in the days ahead! Get your Game Tickets NOW! We have RESERVED SEATING for the game, Section 110 on the Floor! 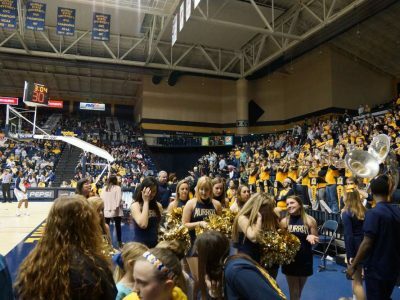 Join a couple hundred fellow Sigs, and help us rock the CFSB Center! * Make sure to select the option for Chair-Back seats, $22/ticket. Purchase your tickets now! This link will close Feb 1st. All Tickets will be sent to you.